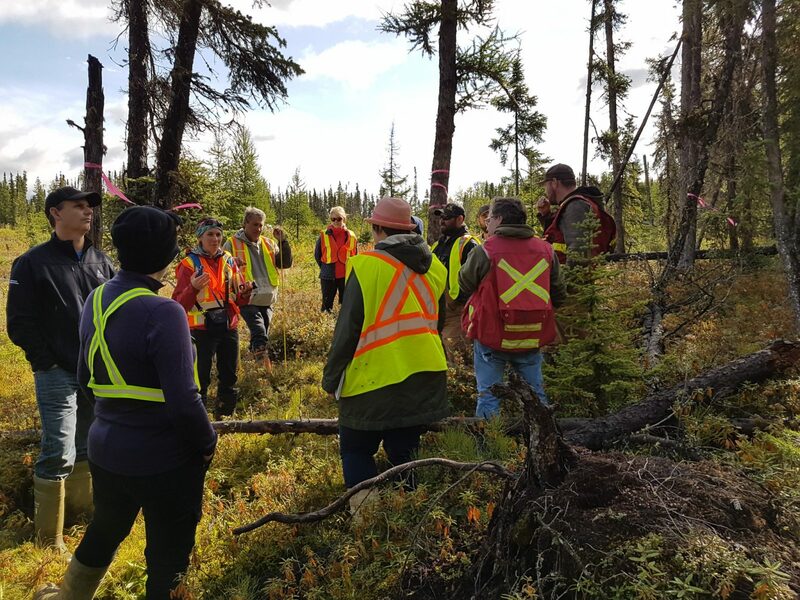 Wetlands training for professionals working in Canada’s boreal forest – online, in-person, in-the-field. Do you need reliable wetland information that can help you to increase your understanding of boreal wetlands and to support decision-making when working in and around wetlands? 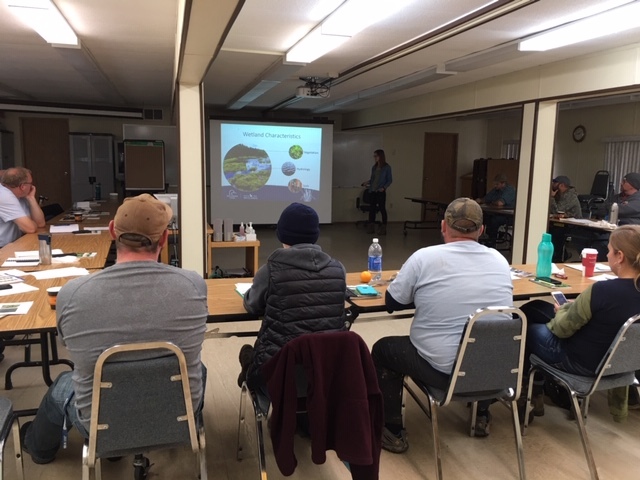 If you are committed to sustainably managing wetlands in Canada’s boreal forest, our wetlands training will help you gain the working knowledge you need. 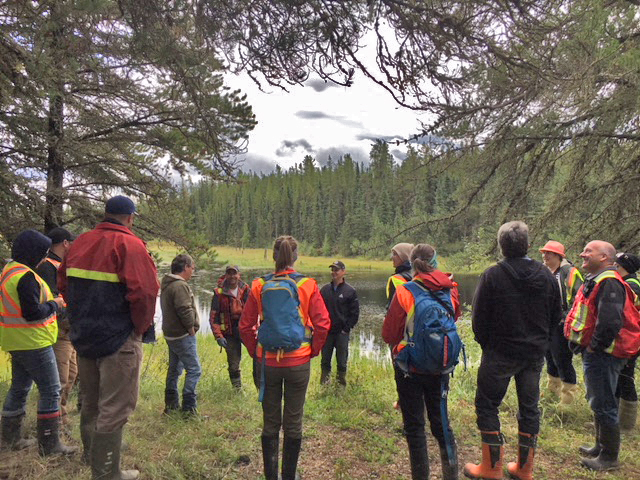 Understanding boreal wetlands is the first step to conserving these complex, interconnected systems while supporting smart industrial and economic development. The DUC Boreal Program delivers wetlands training both online and in-person. A convenient, self-study option for busy professionals across Canada. Learn about wetland types, characteristics, functions and values, learn to classify boreal wetlands and explore practical examples to apply this information in your work. Do you prefer to learn in a classroom setting? Wetlands 101: An Introduction to Boreal Wetlands can be delivered in-person to your group with customized content. Apply lessons from online or classroom training in the field with this customizable training for groups.